Tuncurry Lakes Resort is proud to be one of Australia’s earliest and longest running Timeshare Resorts. Originally named Tuncurry Lakeside Village, this Timeshare resort welcomed its first guests in December 1978. Over the ensuing years, many improvements have been made to the Resort and new attractions added to make it the outstanding destination it is today. In 2006 a major upgrade and refurbishment was completed on the Resort accommodation and its many attractions. An imaginative program of new attractions and improvements continues to enhance the resort each year. 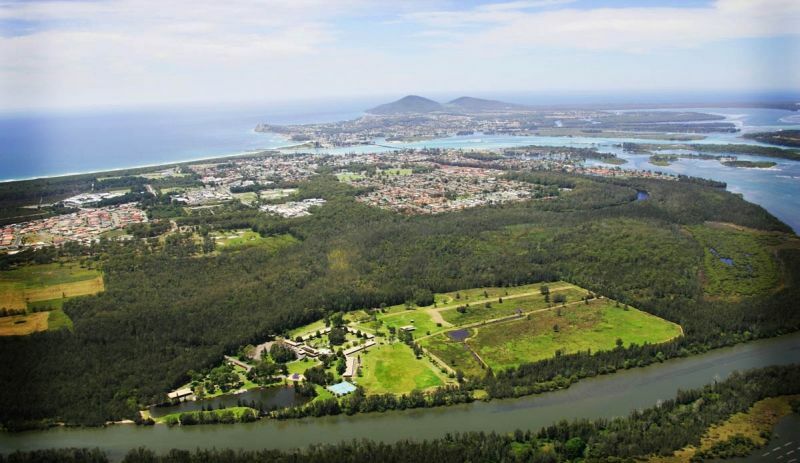 The unique management structure of Tuncurry Lakes Resort gives the 600 owners full control of their asset, through their membership of the co-operative society which manages the Resort on their behalf. Do you dream of a relaxing, romantic getaway; or an active, outdoors experience; or maybe a family holiday that combines a little of both? Tuncurry Lakes Resort will deliver all this and much more!